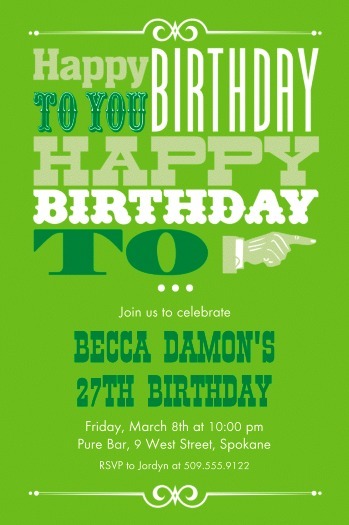 Paper Moon has you covered. 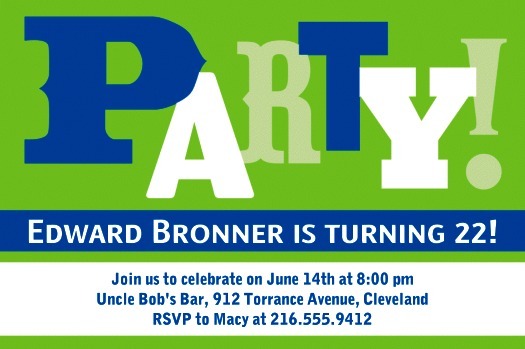 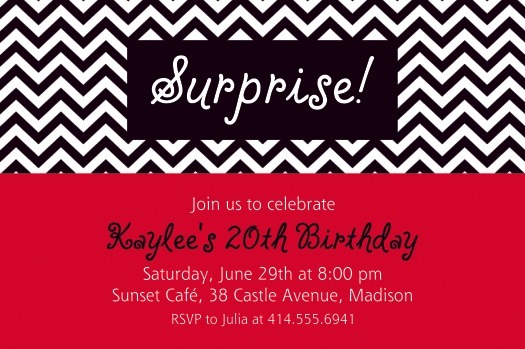 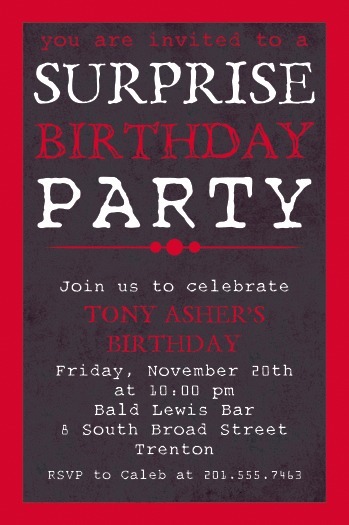 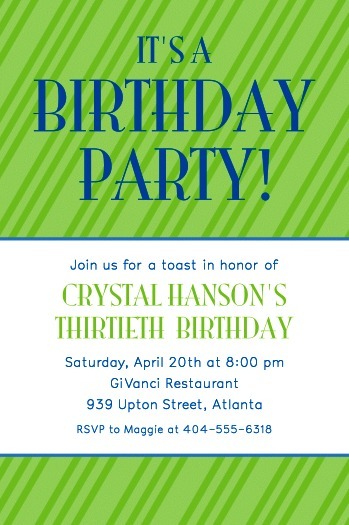 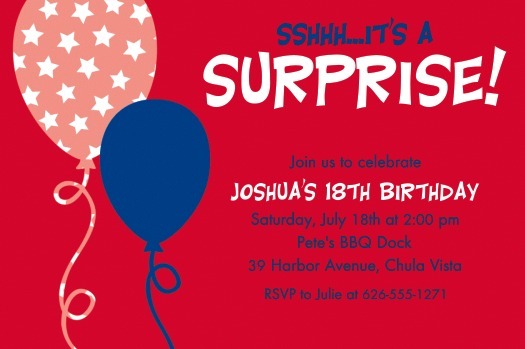 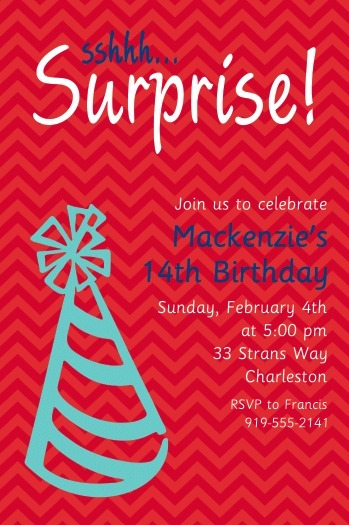 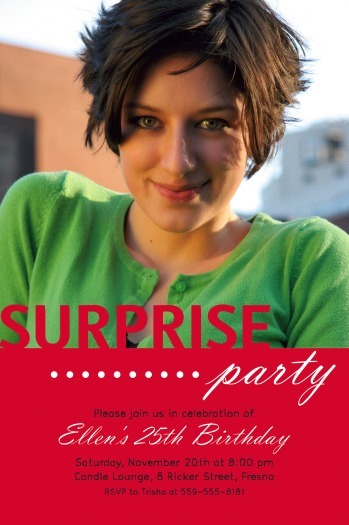 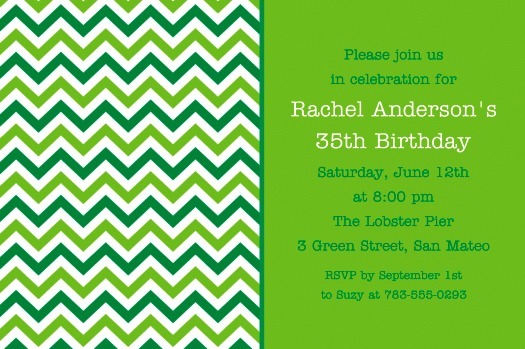 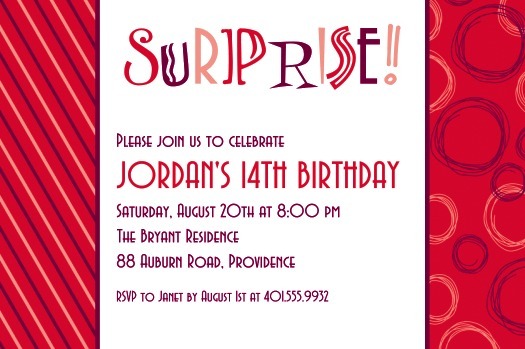 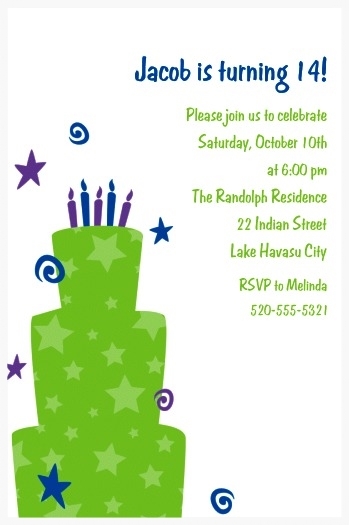 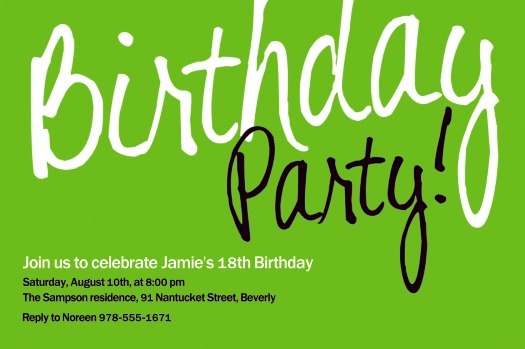 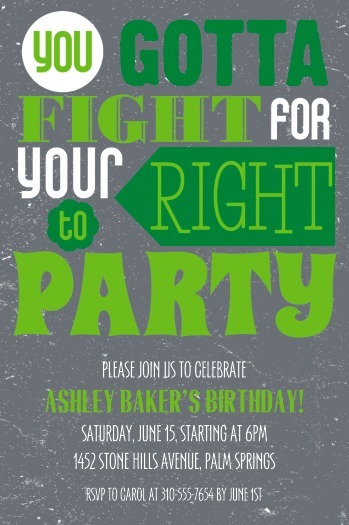 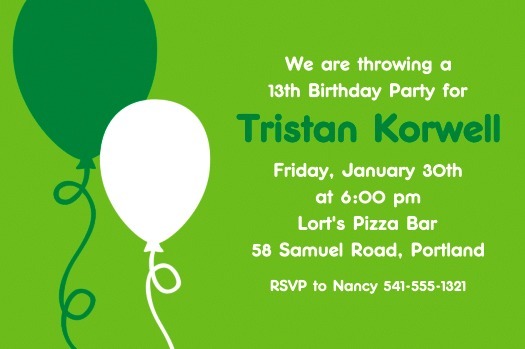 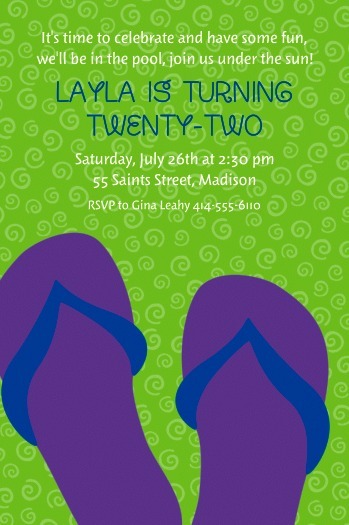 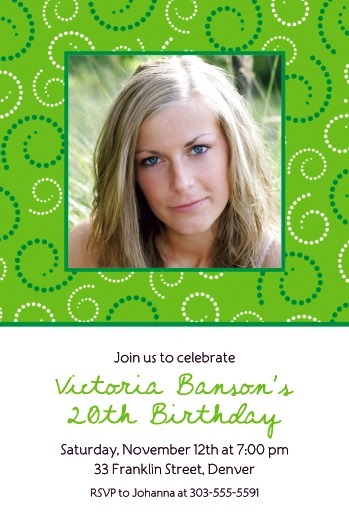 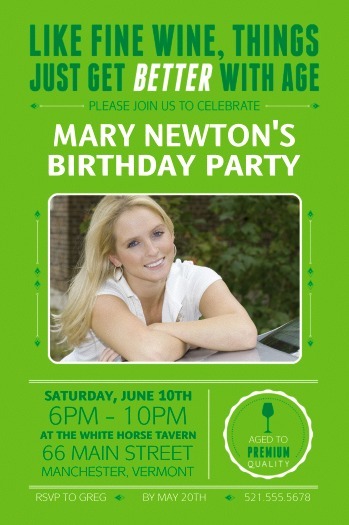 We are able to create invitations to match your theme, colors or style. 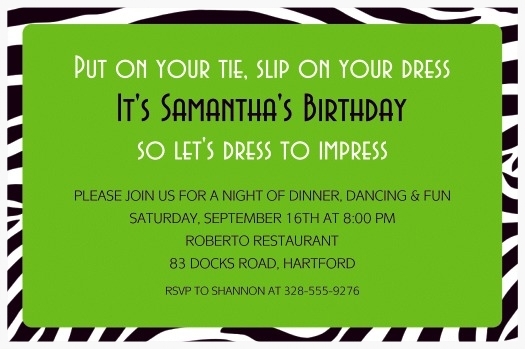 Photos need to be emailed to us so that we may suggest the best layout that will work with the photograph. 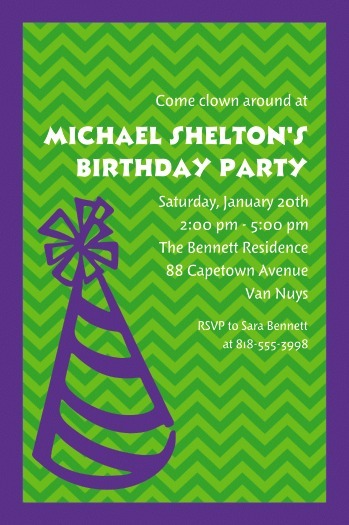 Below are a few examples to inspire you but there is no limit to what we can create together.